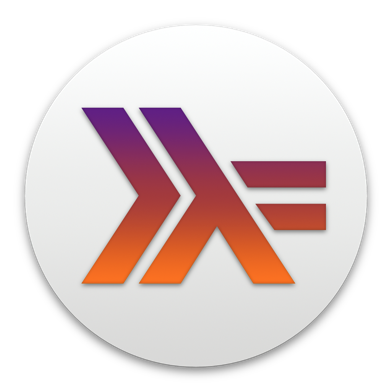 Yes, Haskell for Mac will track new versions of GHC (Glasgow Haskell Compiler) and LTS Haskell package sets as they are being released. However, our focus is on ensuring stability over having the very latest version of everything. Consequently, we will usually not adopt the first release of a new GHC series, but wait until one or two bug fix releases have been made.